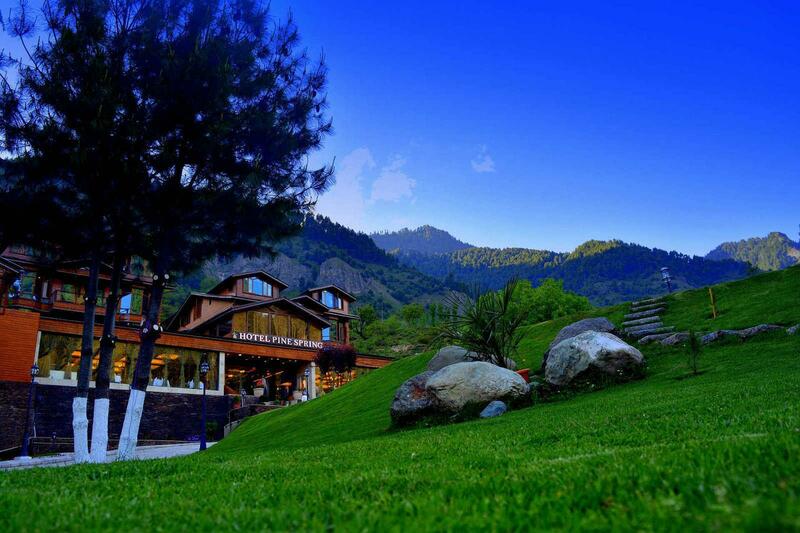 Имате въпрос към Hotel Pine Spring Pahalgam? Реновиран през 2012, Hotel Pine Spring Pahalgam гарантира на своите посетители приятен престой в Пахалгам независимо, дали са тук по работа или на почивка. Вълнуващият център на града е само на 2.3 km оттук. С удобното си местоположение хотелът предлага лесен достъп до всички градски забележителности, които задължително трябва да се видят. 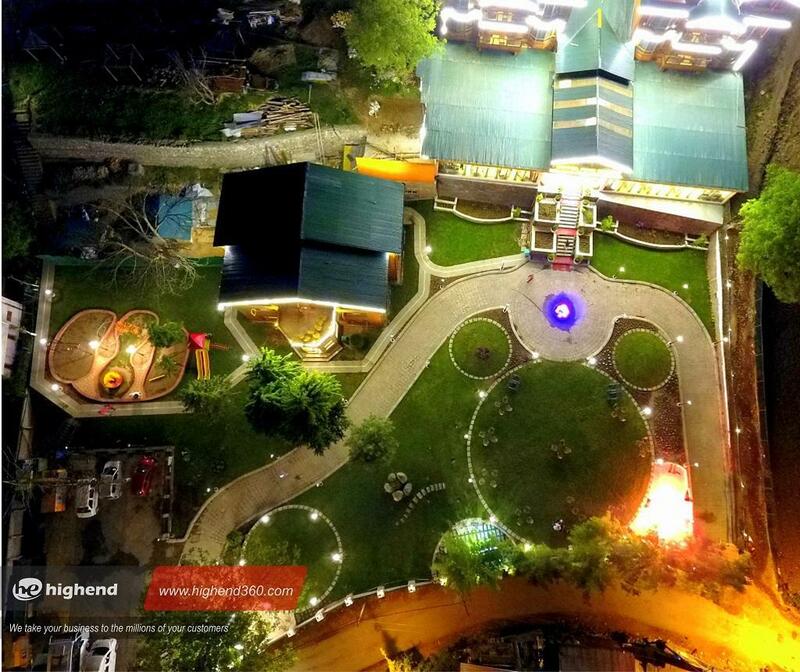 Hotel Pine Spring Pahalgam предлага безупречно обслужване и необходимите удобства, за да удовлетвори гостите си. Хотелът е оборудван със съоръжения като 24-часов рум-сервиз, безплатен WiFi достъп във всички стаи, 24-часова охрана, билетни услуги, паркиране на автомобили. 40 стаи са разположени на 3 етажа като във всяка една от тях цари неповторимото усещане за домашен уют. Модерен комфорт с удобства като телевизор с плосък екран, безжичен интернет достъп (безплатен), стаи за непушачи, бюро, балкон/тераса са на разположение в определени стаи. Независимо от това, дали сте фен на фитнеса или просто търсите начин да отпочинете след уморителен работен ден, в хотела ще намерите най-висококачествените съоръжения, такива като градина. С превъзходните си удобства и отличното си местоположение Hotel Pine Spring Pahalgam е идеално място, в което можете да се насладите на престоя си в Пахалгам. Hosptiality of staff was very warm. Food is tasty. we got good welcome drink when we reached there and view from hotel was very good. Location is good but only point is it is far from main market (3.5km) but local cab (sumo) can be used for transportation (10inr/perperson). The property is good with garden and kids play area. The property is near to the river and good mountain view. The rooms are small but with heater facility and also has hot water facilities in the bathroom. Food quality needs to be improved a lot. Overall good property to stay but food have outside. Be careful if you have already booked here, double check what you have already paid for. The staff try to squeeze as much money possible from you. The attitude towards customer is horrible, the staff behaves as if they are serving us for free. We went there 16 persons together families and friends . The room are over dated need renovation . The view from hotel is very nice . Staff are normal . They can't support you shower cream . Normal electric heater are given in rooms . By this price they can install AC with heater . Nice view is good point of this hotel . Hotel reception is very beautiful . Hope the rooms are good as hotel reception . The room are not much that standard . Hotel is located countryside in a calm place. Staff is very friendly and eager to help but they don't provide what was promised reason being booking was done via Agoda. Wifi was not working at all, rooms were very small (I can say Tiny in other words), No elevator, lights were not working, wires were bare open in the room and may create spark hence not good for safety point of view. Phone was not working when we chek-in. Some lights were not working. However pahalgam is very nice for sightseeing, river rafting & Weather. Staff was friendly but provide airport transfer only when you made booking on their site. Wifi was not working. rooms were not clean, some lights were not working in the room. However they shifted us to Srinagar as they were unable to provide room as per our expectation. Staff is very friendly & helpful. They will try to assist in whatever way possible.